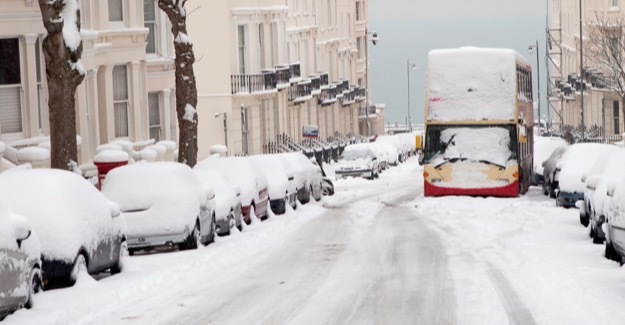 In the wake of the extreme cold weather experienced during the winter of 2009/10 the Transport Secretary Lord Adonis asked David Quarmby – chairman of the RAC Foundation – to undertake an independent winter resilience review. b) to take a longer term view of our preparedness for severe winter weather in future years. The results of the first phase were made public in July 2010.